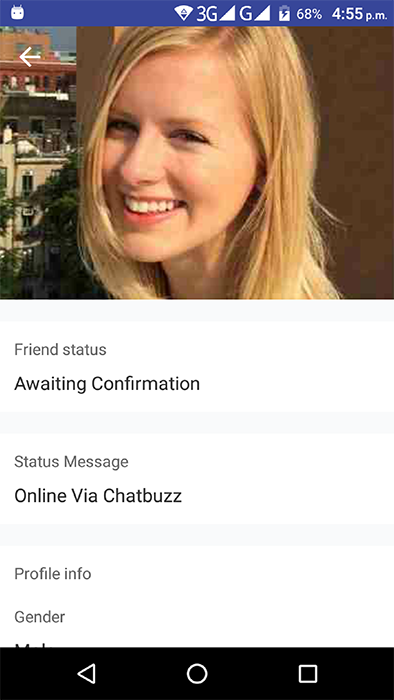 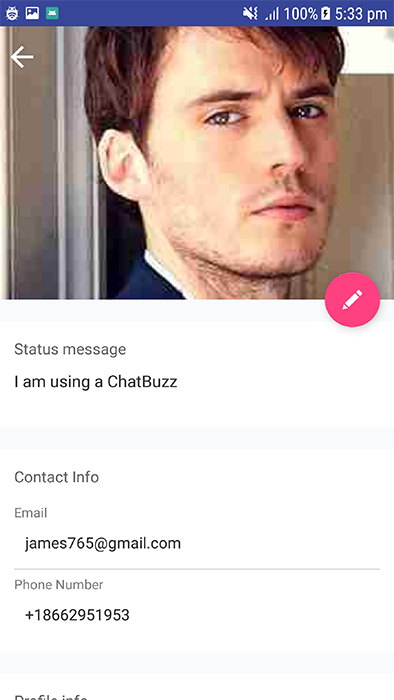 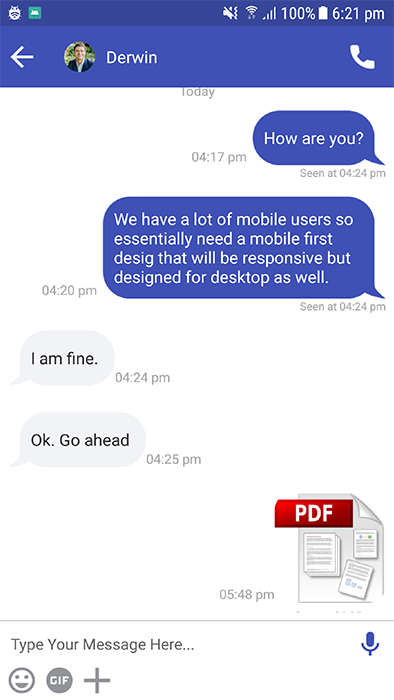 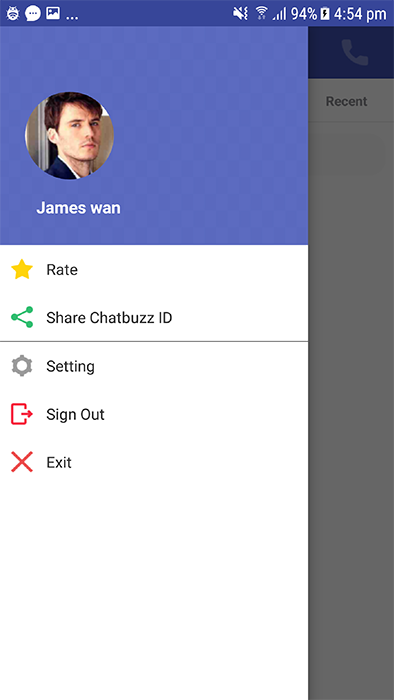 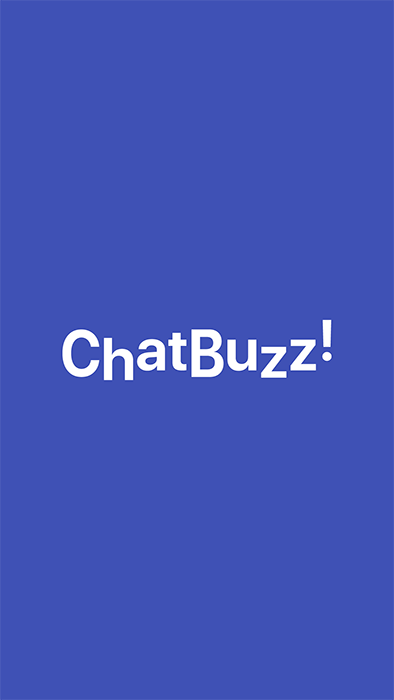 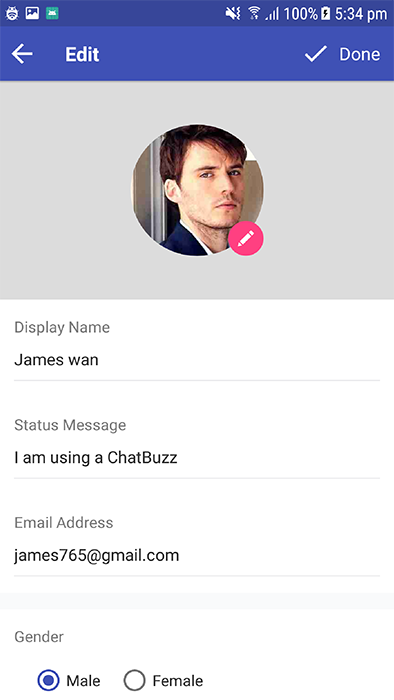 Chatbuzz is a more reliable Nimbuzz clone App and professionally constructed. 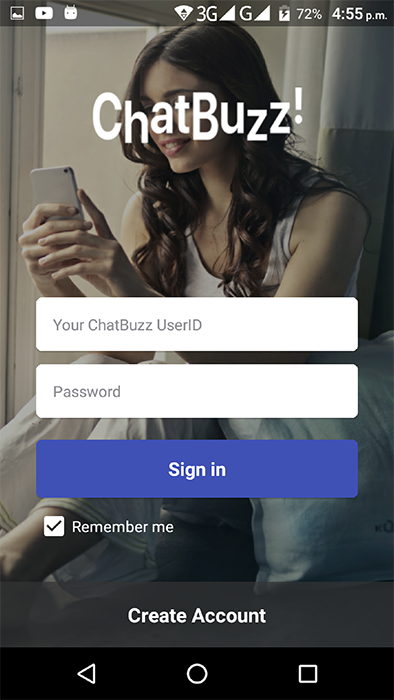 Nimbuzz Messenger is super-popular and our 200+ million registered users across platforms prove that. 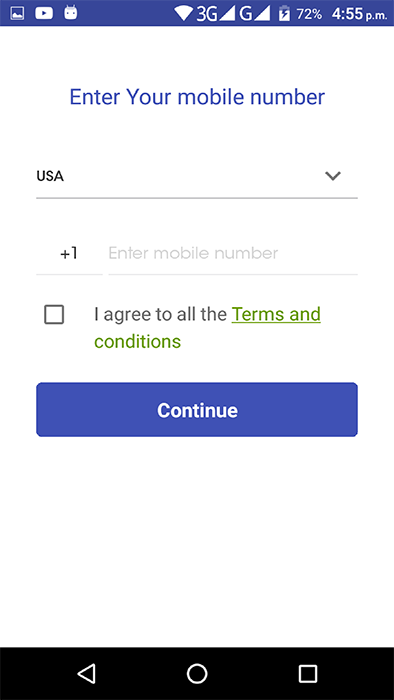 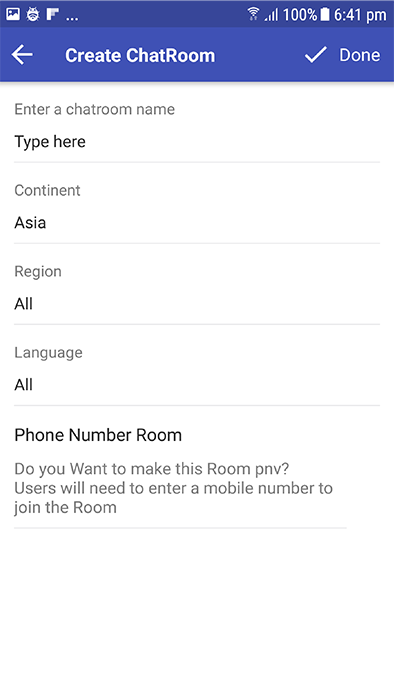 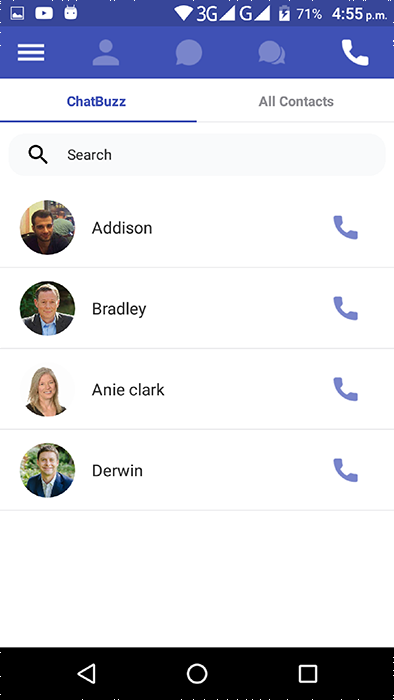 Voice Call: FREE VOICE CALLS. 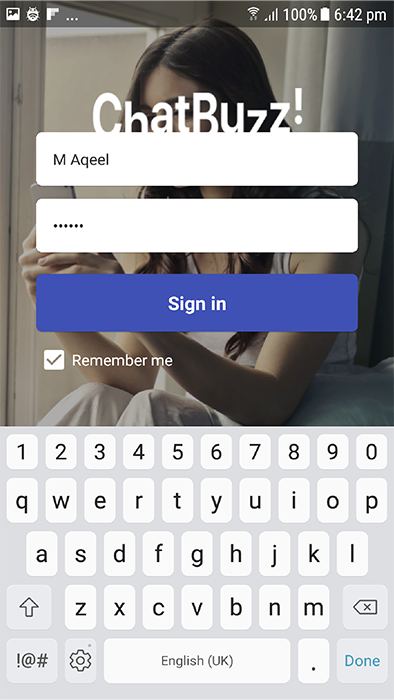 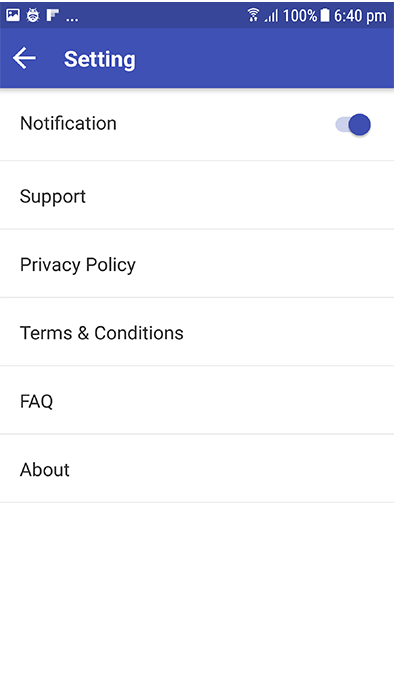 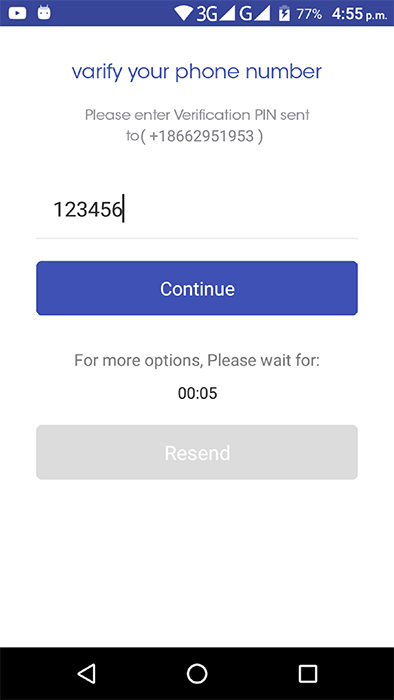 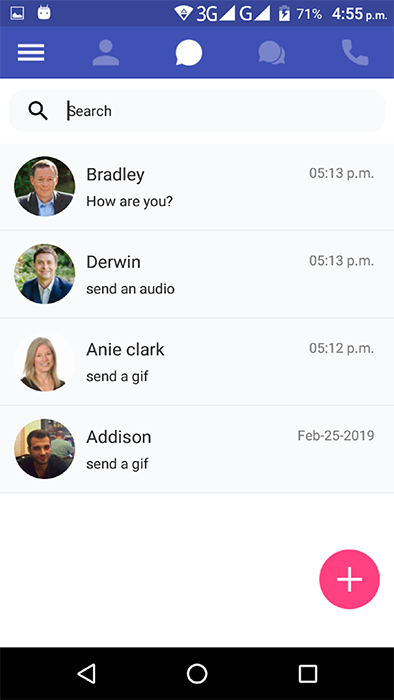 FREE MESSAGING:Replace SMS with unlimited free chat. 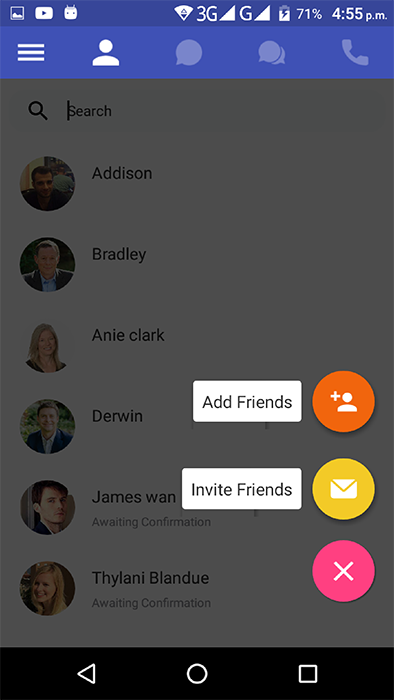 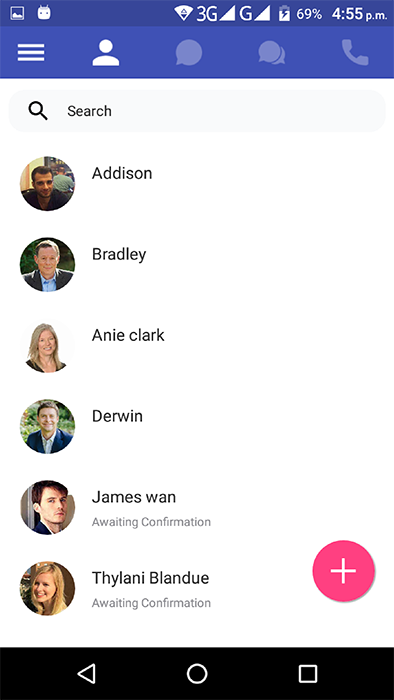 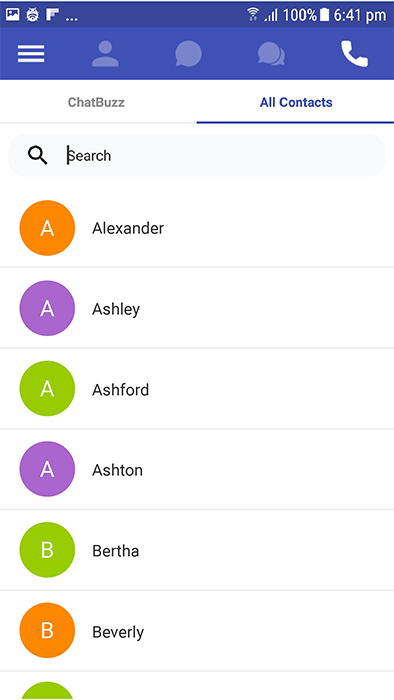 GROUP CHAT: Enjoy group conversations by sending text messages to your contacts in a single group. 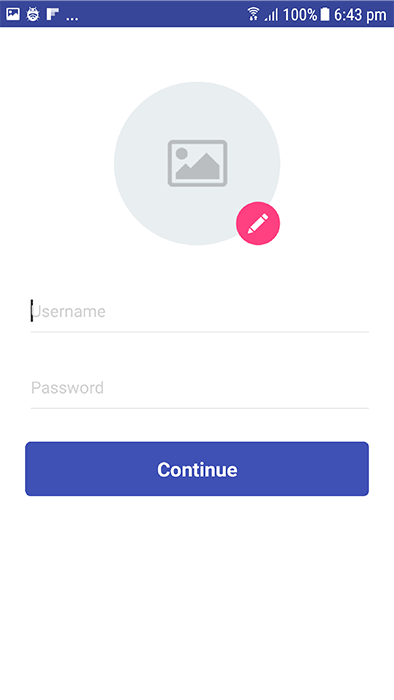 STICKERS: Express yourself better with super cool Sticker packs. 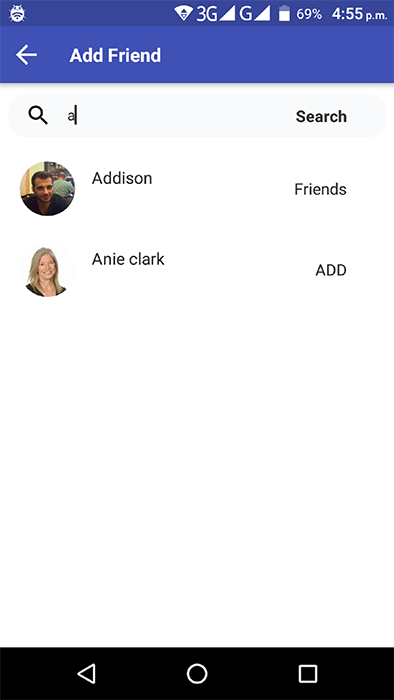 FILE SHARING: Send photos, documents and videos with all your friends.